Listening to your desires, a thousand pleasures to discover! 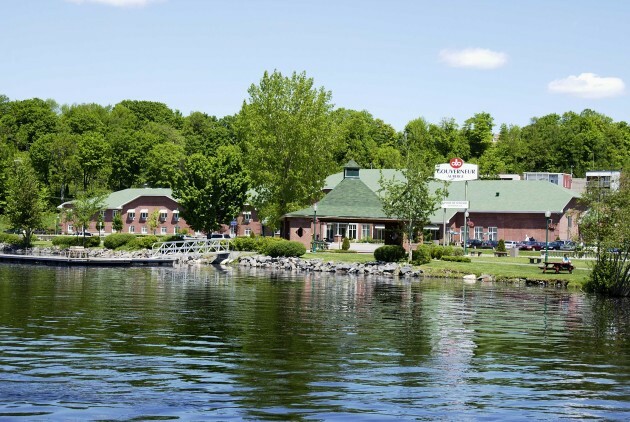 Located across the Cité de l’énergie, the Auberge Gouverneur and Centre de Congrès Shawinigan offers breathtaking and spectacular views over the St.Maurice River. An unforgettable holiday awaits you in the Mauricie region. Relax in an imcomparable natural setting while enjoying services that are on the cutting edge of technology.